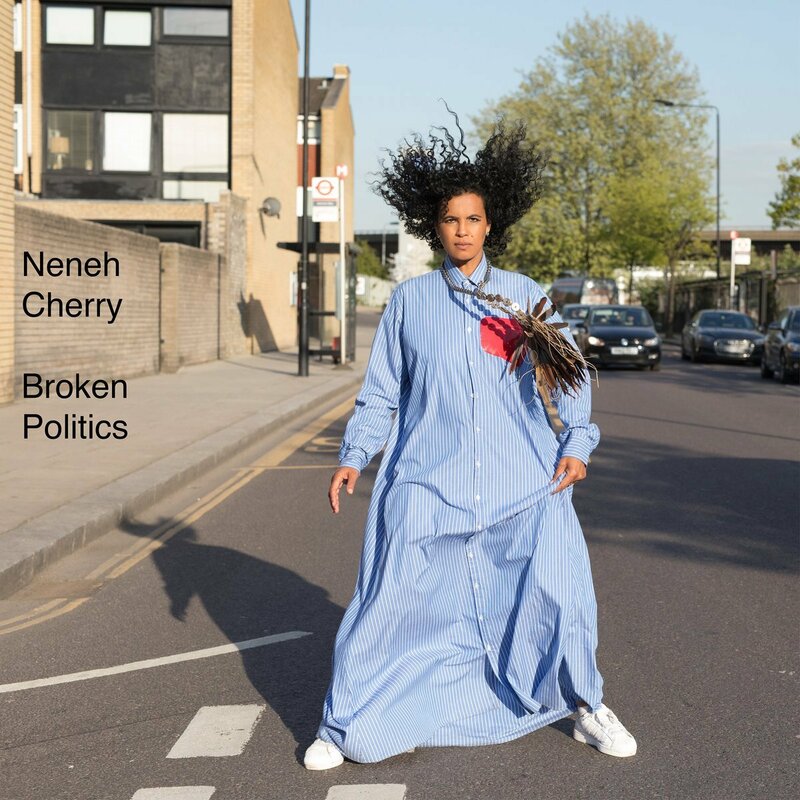 Neneh Cherry releases a driving new single from her current album, Broken Politics, produced in its entirety by Four Tet. 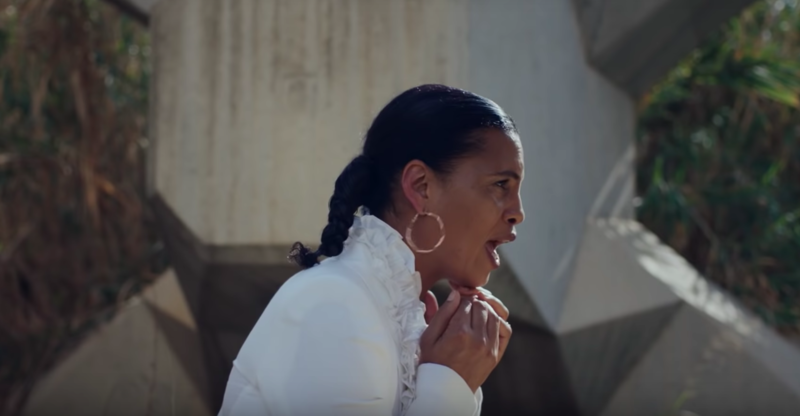 Filmed in Beirut and directed by Akinola Davies Jr, aka Crack Stevens, with an all-female production team, the video precedes a series of live dates which see Neneh visiting Leeds, Manchester, London and Bristol – tickets can be purchased here. 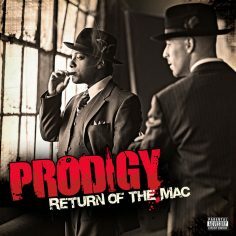 Broken Politics is available to stream and buy now. 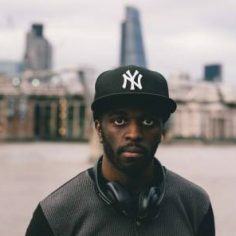 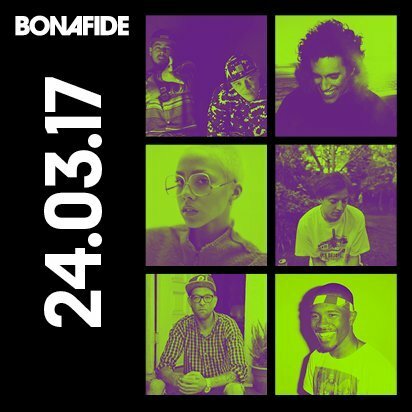 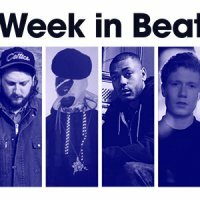 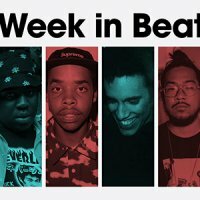 UK bass, new jack swing and jazzy electronica for this week's beats.